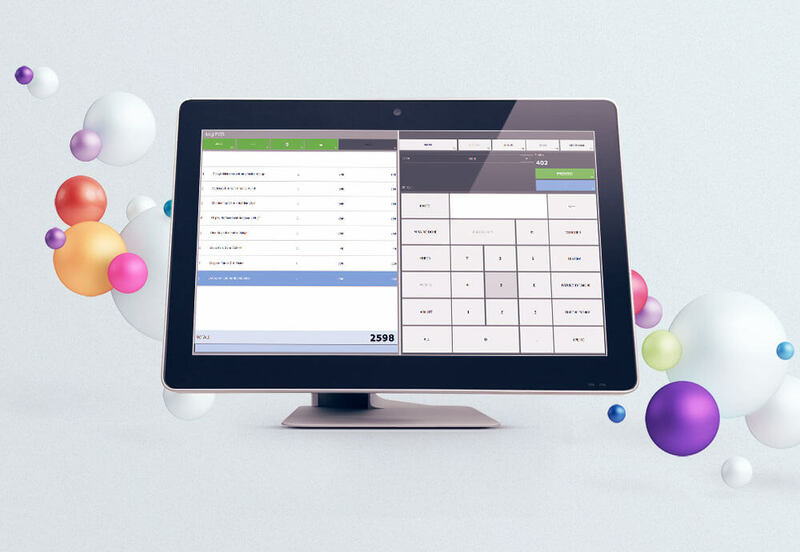 logiPOS is a point of sale software for retail chains. It works with all modern devices used in a supermarket or retail store. It’s also connected through cloud, receiving master data such as items, prices, customers, barcodes, etc, from accounting and ERP systems, and sending them sales reports and other documents. logiPOS can be installed on any touchscreen device, including desktop POS computers and tablets. 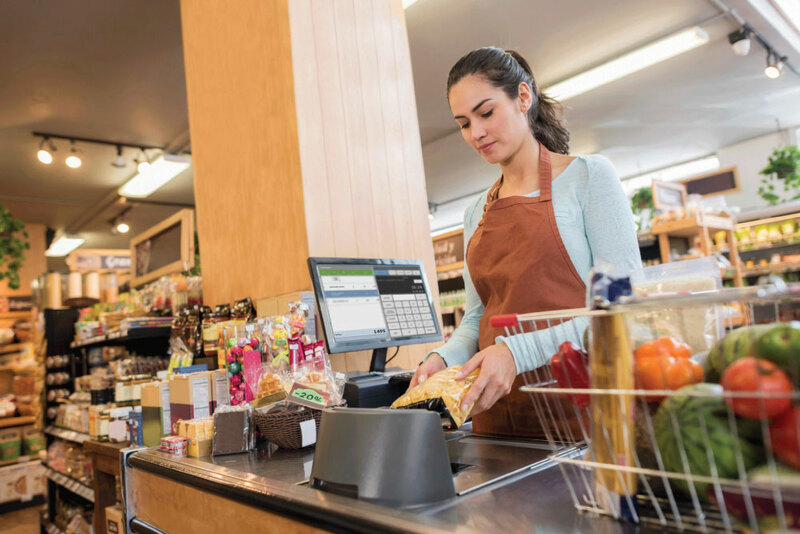 logiPOS works with all the modern retail devices including barcode scanners, customer displays, cash drawers, network scales, label printers and digital video recorders. logiPOS is connected through cloud and ERP systems. It receives master data (items, prices, categories) from the central system. It sends sales data, invoices, etc. to the central systems. logiPOS has CRM and marketing tools designed to increase customer frequency and loyalty. With logiPOS you can manage customers, returns, and warranty periods. Moreover, you can reward your customers with a points rewarding systems through loyalty cards, gift vouchers, coupons and discounts. 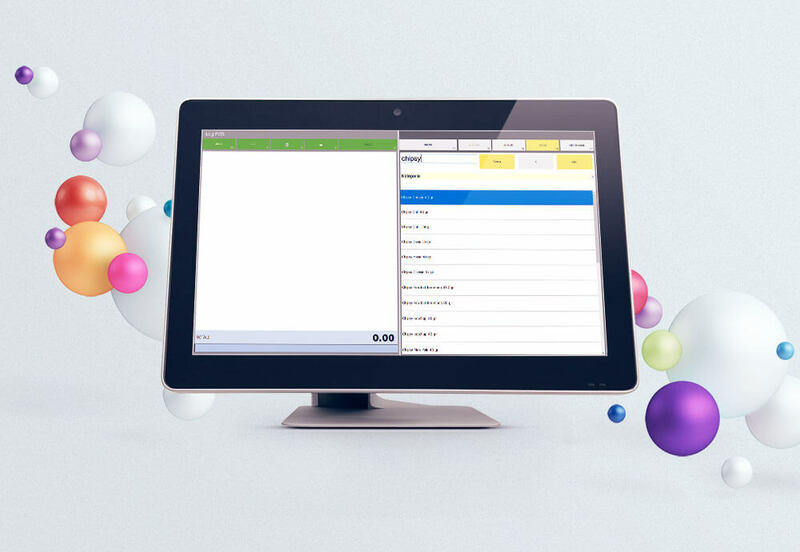 logiPOS is integrated with all modern sales equipment, optimizing and speeding up all sales operations. Manages discounts, taxes, returns, credits, warranty periods, rewarding programs, etc. Monitors and compares sales performance by articles, stores, sales people, etc. logiPOS is the best solution for retail stores and chains in the region. It’s integrated with all modern hardware devices and connected through cloud. It also works with other logical retail solutions such as flexSTORE and flexCORE, logistics solutions for the store and the whole company, logiMARK, a software solution to design vouchers, discounts and other sales schemes, and logiCORE and mCORE, reporting tools for your desktop or mobile. 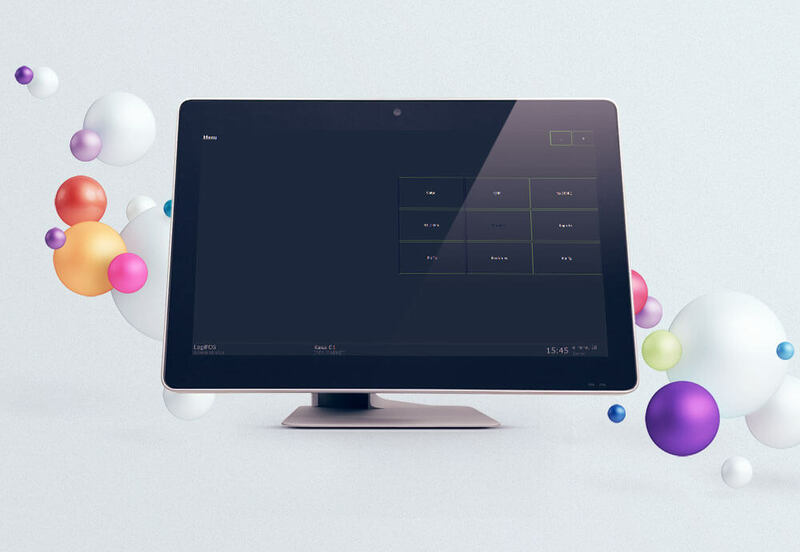 We offer the most comprehensive retail POS solution in the market and we are the first choice for some of the biggest supermarket and retail chains in the country and region. Our clients include retail stores, shops, supermarkets and supermarket or retail chains. logiPOS is the most useful tool for either chains, or small stores, including grocery, stationery, electronics, jewelry stores, etc. 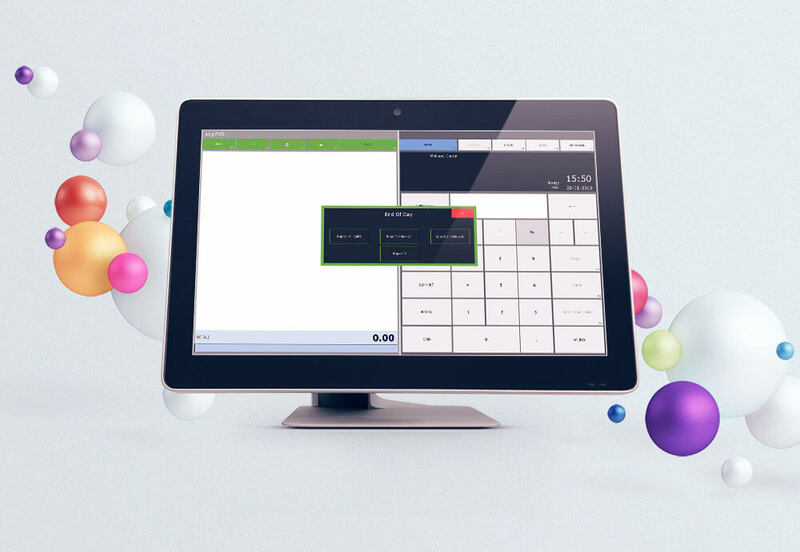 logiPOS is a point of sale software for retail stores and supermarkets.